Your sound comparisons between this digital remaster and previous reissues? I was a little worried after ordering this as I saw lots of online comments saying Anti's records are always bad pressings but the one I have here sounds wonderful! What a great album! is this release a 180 gram version of this release? Anyone tell me more about this pressing, how does it sound? Digital or analogue source? 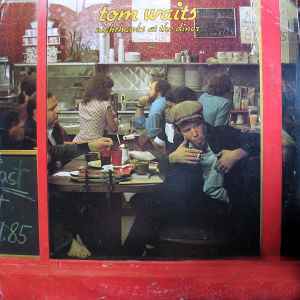 This cut was considered sub-standard by Tom Waits so a second red vinyl version was remastered which blows this one out of the water.